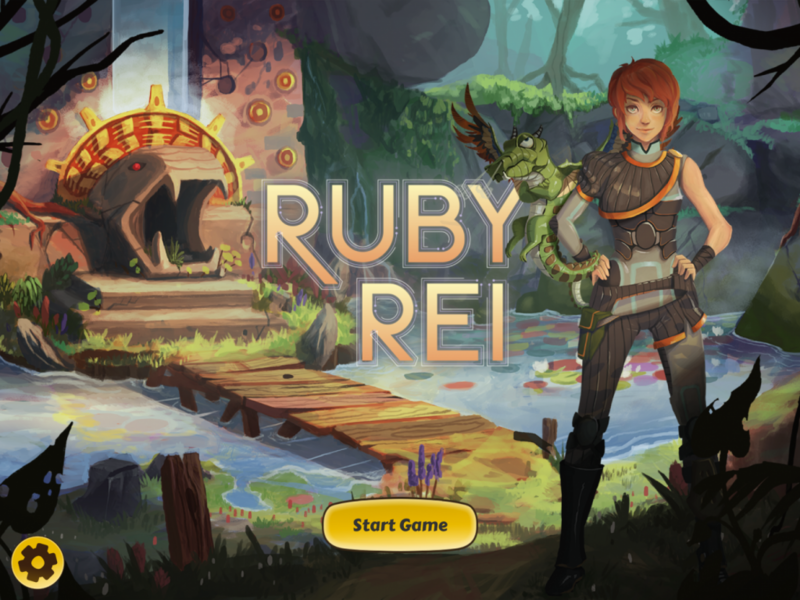 Ruby Rei is a language-learning adventure game.Learn a language as you play! Ruby Rei is an adventure game with a twist. Join Ruby and her reptilian pal Hugo on a mission to save her friends and find her way home.